WHO’S OFF TO ARMIN THEN!? Well we sprung this one on your right in the middle of the festive season – smack bang between your Christmas plum puds and the new years champagne – and it was only live for a few days too. 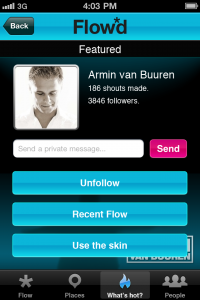 One lucky son of a gun is about to trek off to Melbourne’s Etihad Stadium this new years eve to see in 2011 in style, basking in the brilliance of the world’s No.1 DJ Armin van Buuren – and it’s all thanks to the new mobile app called Flowd, which the DJ is using. So… the winner of the double pass to Armin van Buuren’s ‘Armin Only’ concert at Etihad Stadium is… Michael from Ascot Vale in Victoria (insert wild crowd applause noise here). Congratulations Michael! And thanks to all who entered the competition! 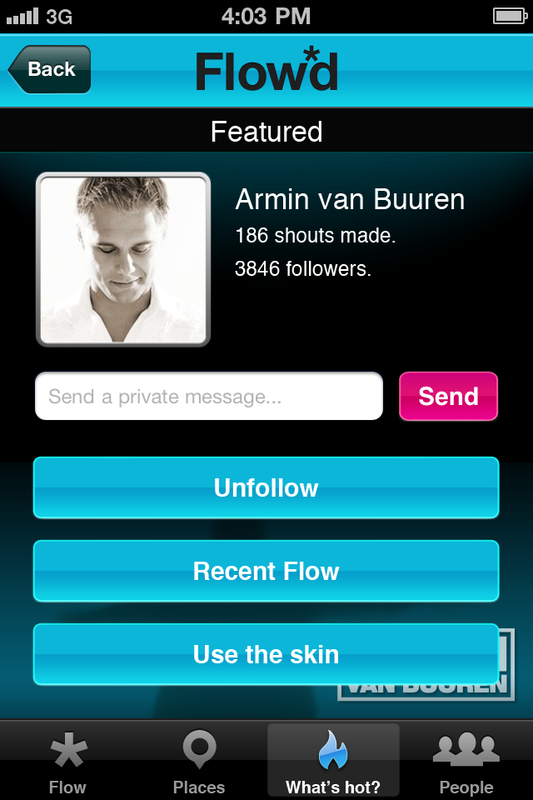 This Michael Dude is pretty awesome he will enjoy it, Armin is his favourite dj along with Tiesto :).